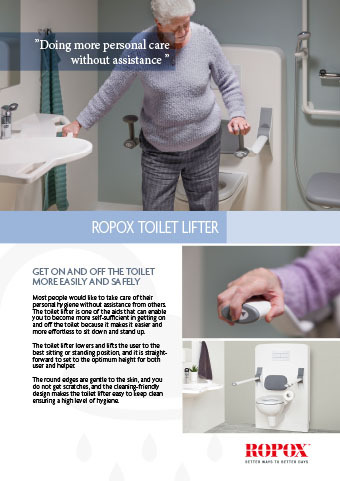 The ROPOX Toilet Lifter gives people with reduced mobility the possibility to extend their independence. It lowers and lifts the user to the best seated or standing position. Importantly it is straight-forward to set to the optimum height for both user and helper. It is a solution using modern welfare technology to help users become more self-reliant in their bathroom routines. The Toilet Lifter is an assistive aid which can support users to keep their privacy for as long as possible. Toilet Lifter has an ergonomic design, and you can be certain that it is both durable and stable in use. The ergonomic design with rounded edges makes them cleaning-friendly and smooth surface also makes it easy to clean ensuring a high level of hygiene. We have one goal for our assistive aids. They should support the elderly and disabled in being independent and self-reliant for as long as possible. The Toilet Lifter meets this goal because it enables the users to do their toileting even if they have reduced mobility. Toileting is one of the most private situations. Extending the period where a user can do this on their own, significantly adds to their self-esteem and quality of life. 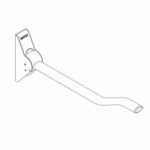 The Toilet Lifter is a disability friendly aid that gently helps the user on and off the toilet. The user also gets the needed support to safely use the toilet in the daily bathroom routines. The Toilet Lifter is easy to adjust in height. It is available as a basic model with a fixed height or also possible with manual or electrical height adjustment. The models with manual and electrical height adjustment has an adjustment range of 40 cm going from 40,5-80,5 cm. The basic model has a 20 cm adjustment range going from 40,5-60,5 cm. On the manual model, you adjust the height by means of a small handle that is located on the side of the unit. The electrical height adjustment is controlled with a hand control. It comes with a small hook that allows you to keep it close at hand. Both the handle for manual adjustment and the hand control for the electrical height adjustment can be placed in either the left or right side. This truly depends on the user’s preference. It is also possible to retrofit a Toilet Lifter with manual height adjustment to electrical height adjustment with the ‘Upgrade Kit’. 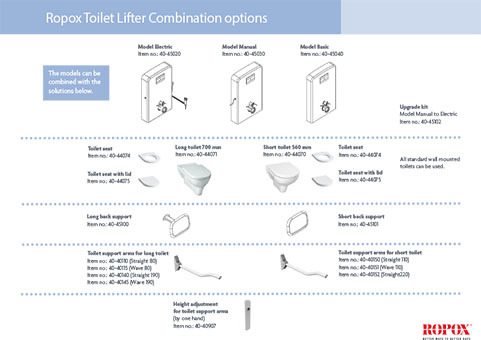 The Toilet Lifter can be combined with all standard wall-hung toilets. 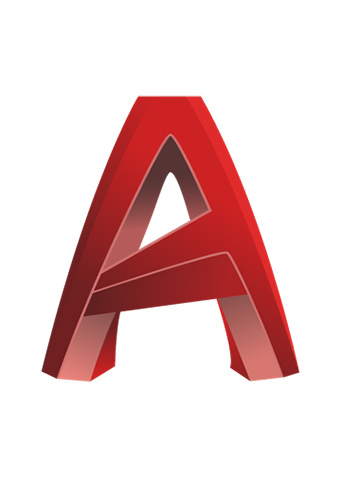 If the situation or the user requires additional assistive aids. 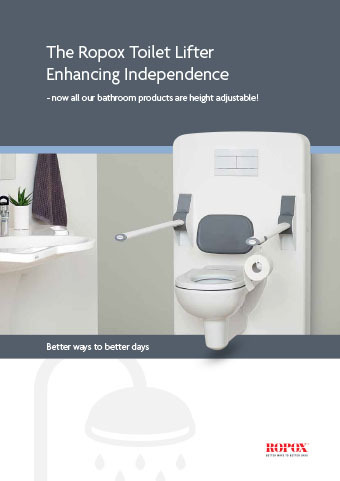 Then the Toilet Lifter can be combined with Toilet Support Arms. As a result it serve as a stable handrail on each side of the toilet. 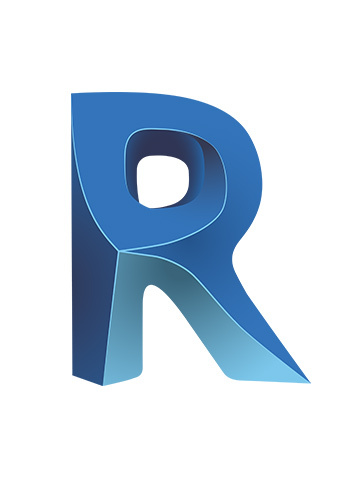 The Support Arms come in two models. A straight model that offers a solid grab and a wave-shaped model with an improved ergonomic design for optimum comfort and support. They can also be fitted with a toilet roll holder aswell as a standing/sitting attachment. The latter is a small handle that is fixed onto the Support Arm to provide the user with a firm grip. This helps the user to pull themselves up to standing position. It is also possible to add a backrest to the Toilet Lifter. It is a soft support to lean on and it is available in both long and a short model. The long backrest is used when toilets with an elongated toilet bowl (700 mm) are mounted on the Toilet Lifter. It can be adjusted 100 mm by loosening the adjustment screw. Afterwards setting the backrest to the desired position and tightening the screw again. The short backrest is for standard toilet bowls (560 mm). The Toilet Lifter is tested and approved for a maximum user load of 400 kg cf. DS/EN 17966:2016. This is the standard for assistive products for personal hygiene that support users. The Toilet Lifter is designed with a smooth surface and with nicely rounded corners. This ensures that it is hygienic and cleaning-friendly. Since the surface is designed without any dirt traps, it is quick and easy to keep it clean. This is easily done by wiping with a cloth wrung in lukewarm water and a mild detergent. If disinfection is required, standard household disinfectants can be used. 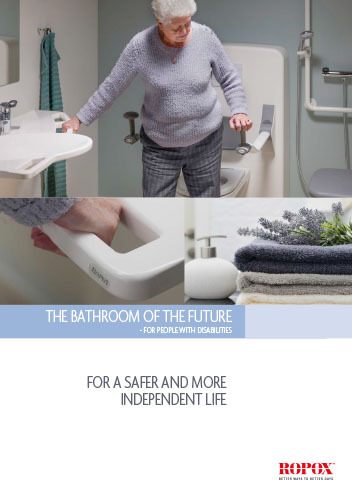 The Toilet Lifter is a product that proves that people with reduced mobility can be independent for longer. As a result it is possible to support the user in extending the periode of independence in taking care of the personal hygiene. Electrical height adjustment 40,5 to 80,5 cm. Hand control or handle may be placed in the left or right side as required. Flushing 3 or 6 liters. Colour of the unit is white. See the combination options here. Manual height adjustment 40,5 to 80,5 cm. Unit size in buttom position: Electric and Manual 118 x 79 x 20,5 cm. Back rest for toilet lifter or wall. Long model for long toilet bown. Short model for short toilet bowl. If you wish electric adjustment instead of manual adjustment, an upgrade kit may be retrofitted. Wall-hung toilet with extra dirt-repellent surface. Materials: Surface treated steel. Stainless steel. Plastic.